Anyway seeing as it has been let out of the bag at TC by the secret's owner I can share it too. something I wish I could have in my hot little hands today. No!!! It is not Hugh Jackman, Robert Patterson, Ryan Reynolds, Brad Pitt, Gerard Butler or George Clooney*. 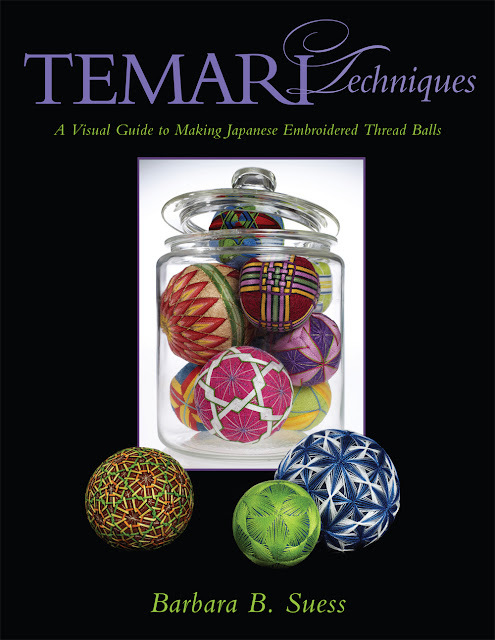 a temari book written by Barb Suess. Double excitement with a dollop of cream and a cherry on top, right?!! I am sure if you bookmark Barb's website or blog you will be one of the first to be able to order a copy when it is released. You are so funny! I'm thrilled to hear you're so excited and wish I could send it to you today. 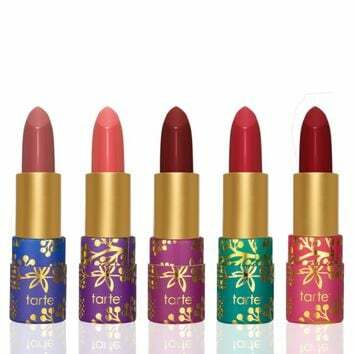 It will be in the warehouse and ready to ship by mid-March. Thank you so much for your help in stitching temari to test the patterns and spreading the word!